Come over to explore and rediscover your body by gentle and meditative movement that brings awareness into your mind. You will be guided in a range of simple movements, moving in time with your own breath. No struggling, no striving and no keeping up. The focus is on alignment and breathing to get as much as possible out of the practice as well as strengthen and release tension. You also stabilize and calm the mind. Those with injuries can be supported in these classes. You will leave this class feeling confident, happier, and more relaxed. Suitable for newbies & anyone who wishes to explore basic Yoga poses in depth to give a strong foundation to their practice. 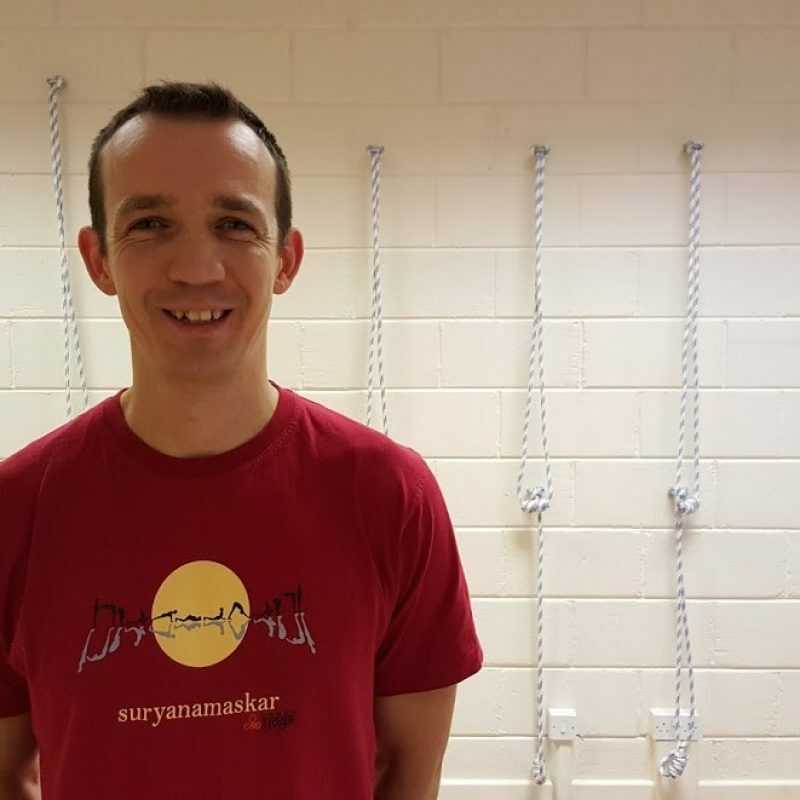 Tomek teaches Hatha Yoga classes on Tuesdays early evenings 5.45-6.45pm. Block of 10 classes £60 or a block of 6 for £35. Drop in £7. Book your space to avoid disappointment.